The Artery offers key Link Building, SEO, Presentation Creation, and Full Marketing Services. 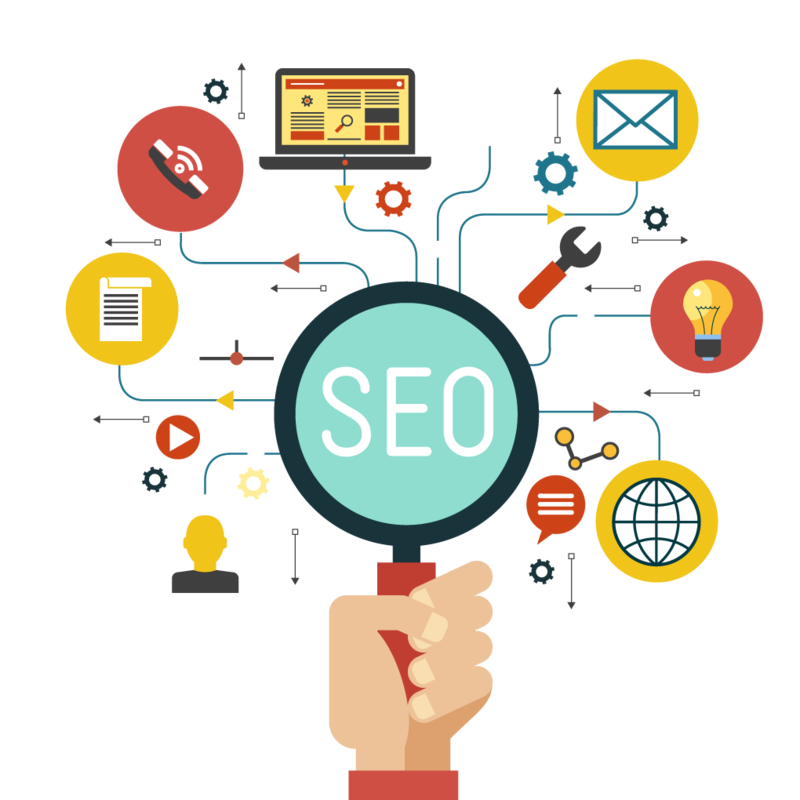 We help to build SEO Optimised Content. Working to create a value for our customers. A Report that details how a website owner can improve his or her ranking on popular search engines. A model of internet marketing in which advertisers pay a fee each time one of their online ads is clicked.